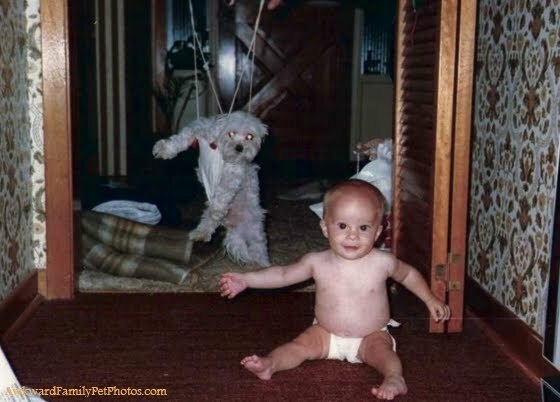 I enjoy the photos on AwkwardFamilyPetPhotos.com. 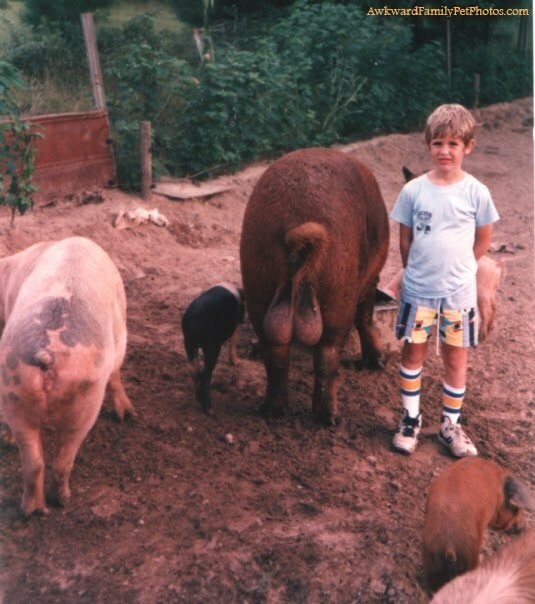 You can submit your very own awkward photo and see if it made the cut. In most of the photos, the people look happy but not the pets.